Premier Selinger cut school taxes for retirees in the 2015 budget, while asking young Manitobans to contribute more to retirees' medical care. This is a blow to intergenerational fairness that no government should impose, because no family wants it. Coming into this fiscal year, Manitoba already contributed to a combination of federal, provincial and municipal spending that totals more than $33,000 per person age 65+ compared to less than $12,000 per person under age 45. Manitoba reproduced its contribution to the age gap this year. The bulk of Manitoba spending goes to health care ($6.1 billion), education ($3.8 billion), and social services for persons with disabilities, seniors and families ($1.2 billion). Total spending in these areas is up $200 million from 2014 after adjusting for inflation. The biggest increase is for medical care… again. It’s up $135 million compared to last year, and more than half this increase will be used by Manitoba seniors. Surprisingly, the government’s press releases made no mention of this reality. Instead, they touted investments in a new youth job strategy, education, and child care. But these investments are tiny by comparison. The increase in medical care spending on those 65+ surpasses all other spending increases through education and family services combined! But my mom wants to pay her fair share. Otherwise her generation leaves the bills to their kids and grandchildren, or leaves less in government coffers to adapt to new challenges facing their offspring. Regrettably, Premier Selinger doesn’t ask retirees to pay their fair share. Instead, he grants them the biggest tax break by doubling the seniors’ school tax rebate, at a cost of $48 million annually. This equals 83 per cent of all tax cuts delivered in the budget, even though seniors represent 15 per cent of the provincial population. 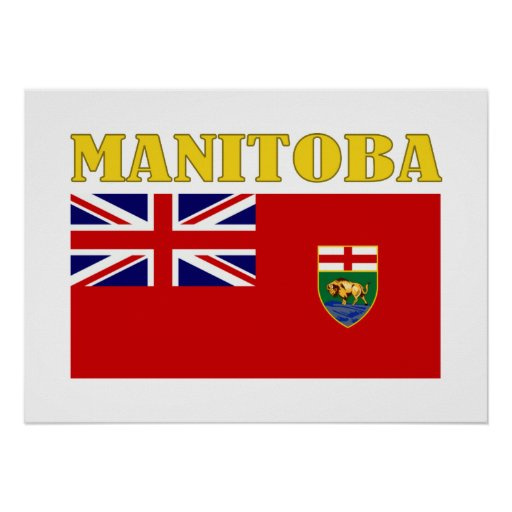 Manitoba’s 2015 budget contributes to a long-standing pattern in Canada. As citizens age 65+ grew from 9 per cent of Canada’s population in 1976 to 15 per cent today, governments added $32.5 billion in annual medical care spending for this age group. But governments did not increase revenue to pay for it. Instead, governments held postsecondary spending relatively constant, even though twice as many young people pursue this extra education, and do so to land jobs that pay thousands less for full-time work than a generation ago. Similarly, governments didn’t build a child care system, even though young Manitoba women increased their labour force participation from 55 per cent in 1976 to more than 80 per cent today. These trade-offs persist in 2015. While protecting spending for the aging population and cutting their taxes, the government tolerates postsecondary tuition at levels double what they were in 1976. Nor did the government fund a meaningful plan to grow child care spaces and bring down fees. The announcement of 900 new spaces does little to change that there are enough regulated spots for around 1 in 3 children under age six, while fees still add up to more than university tuition in Manitoba. This isn’t surprising, since the child care announcement costs $8 million, which is paltry compared to the latest investment in medical care. We don’t have to cut important services for seniors to invest adequately in younger generations. Other reallocation or revenue raising options are available, including pricing pollution, as recommended by the Ecofiscal Commission. By comparison, the Manitoba government’s $1 million investment to fight climate change is weak. The result is larger environmental debts for younger citizens. If Manitoba is to work for all generations, we need a fair approach to revenue collection that acknowledges retirees haven’t prepaid for their medical care in the same way they prepaid for much of their Canada Public Pension benefits. So long as younger citizens contribute more to medical care for the aging population, it’s fair to expect retirees to sustain contributions to education and other policies they have benefited from in the past. Too bad the Selinger government didn’t think so.